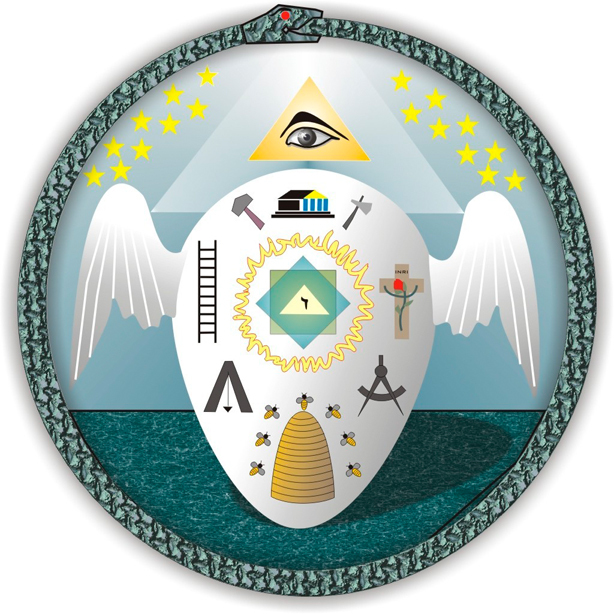 The Mission Statement of the Most Worshipful Hiram Grand Lodge and its Subordinate Lodges is owing obedience to the same and by its Supreme Authority. 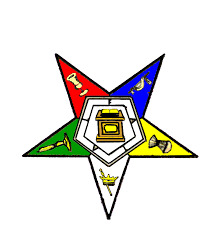 Our fraternity, is founded upon principles established in the Holy Bible. We strive to teach man the duty he owes to God, his neighbor and to himself; but interferes neither with religion or politics as it prescribes the practice of virtues in the conduct of its business. The foundation is character. Our measure is giving an act of unselfish sacrifice for the benefit of others Making “Good Men Better” perpetuates its foundation. Our purpose is service which is rendered to the people of the State of New York and beyond to improve their social, cultural and economic condition. 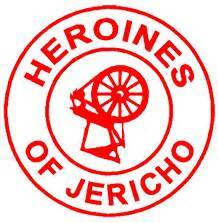 Also to assist the Widows and Orphans of its deceased members, to stimulate friendship, harmony and brotherly love and generally, to promote in its own way, the happiness of mankind. 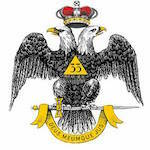 Hiram Grand Lodge is organized as a 501(c)(3) organization under the laws of New York State Department of Taxation and the United States Internal Revenue Service. 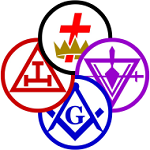 Concordant bodies are those organizations that are affiliated with Freemasonry. Many concordant bodies require membership in a Blue Lodge prior to joining. 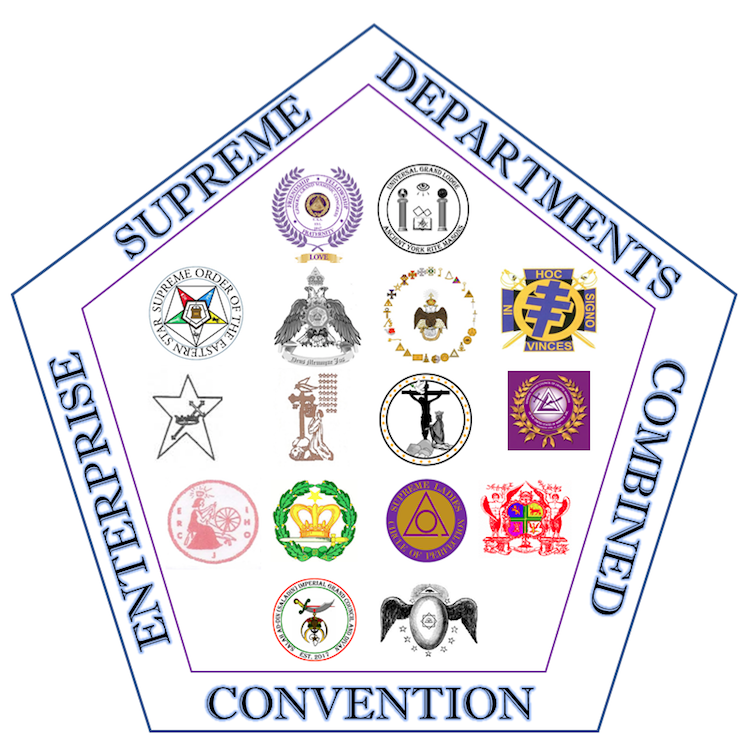 Appendant bodies are those organizations that are affiliated on our sisterhood side in Freemasonry.